Several iOS users last week reported about a scary Group FaceTime bug which was reported to be allowing a caller to hear audio and in some cases see video even before the recipient’s answered the call. The latest bug left many iOS users worried about their privacy. But thankfully, Apple quickly took this bug into consideration and announce to bring the fix for the Group FaceTime bug with the latest iOS 12.1.4 update. 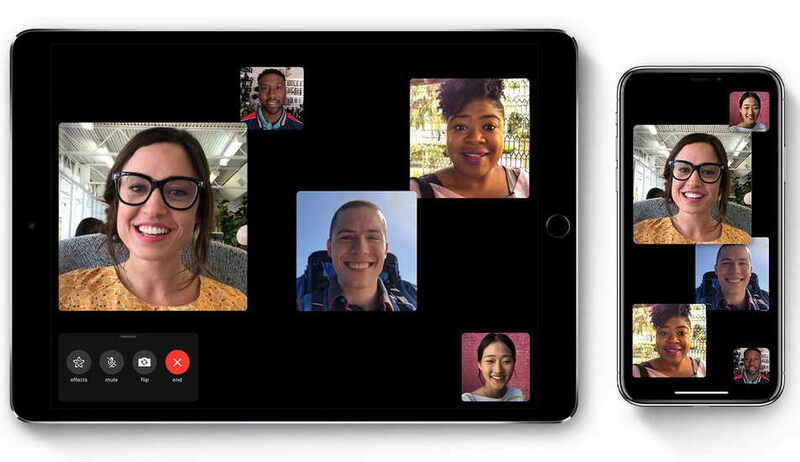 The iOS 12.1.4 update comes a week after Apple announced to bring the fix for the Group FaceTime bug. The latest iOS 12.1.4 update not only focusses on the Group FaceTime bugs but also includes fixes for other issues. The latest update also includes some other bug fixes for Foundation, IOKit and Live Photos in FaceTime. Apple says that it has now fixed the Group FaceTime bug with the latest update. For more information, you simply head over to the update page here.